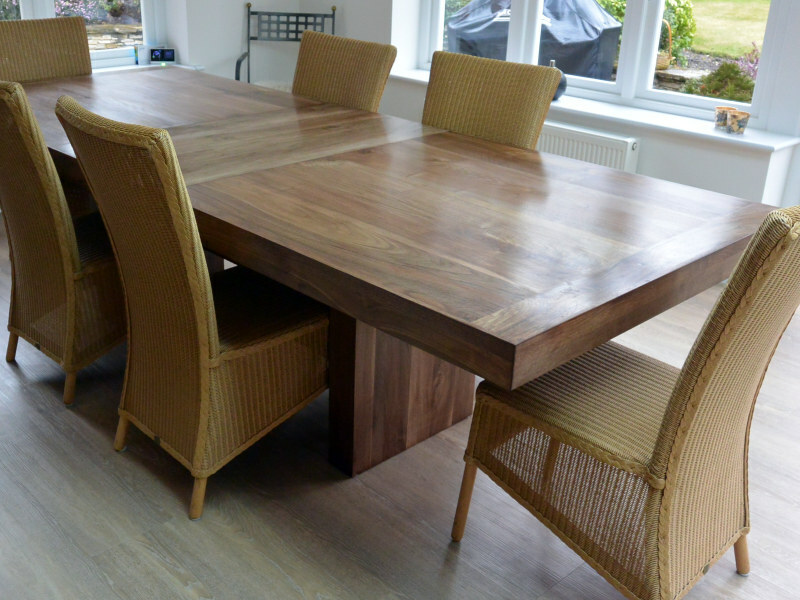 Welcome to Premium Timbers – a small family owned business based in Surrey, UK – specialising in bespoke wooden products. We import our wood from the woodlands and forestries in the Carpathians (Romania) to our traditional joinery workshop in Surrey, where all of our products large and small are hand made by highly skilled and experienced craftsmen. 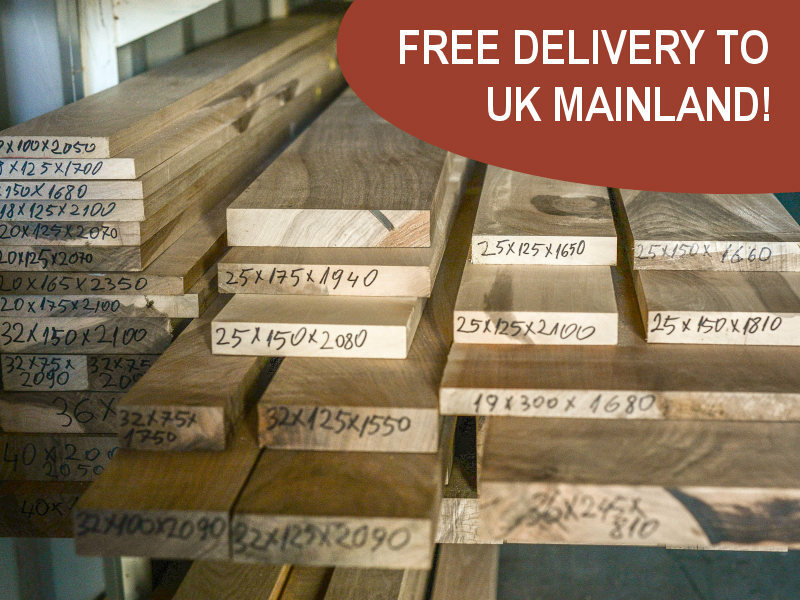 Read more..
We have many products in stock including; Solid Oak, Walnut and Douglas Fir Timber lengths and ready made shelves, all available in a wide variety of sizes available to dispatch immediately. A range of high quality hard wood products designed by us, and manufactured to order including; coffee tables, dining tables and fire place surrounds. Custom sizing option also available. 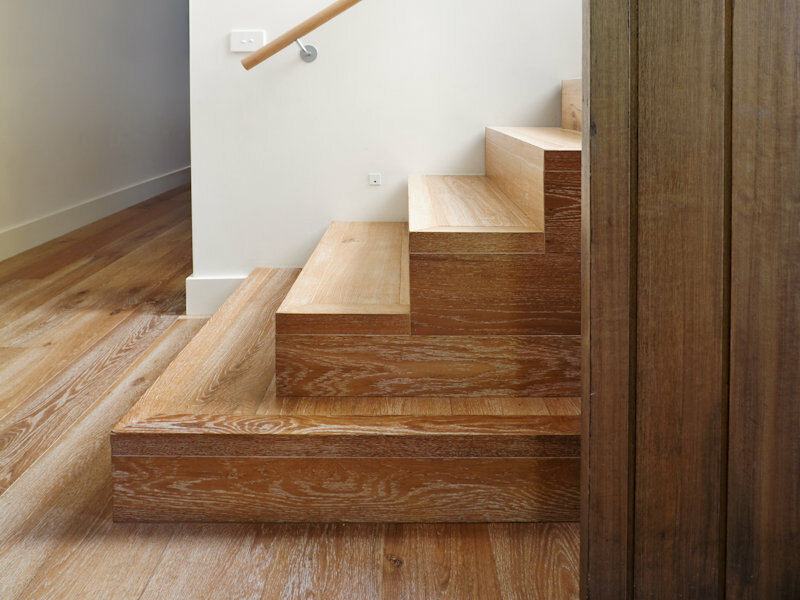 View Products..
We can design, manufacture and install a wide range of bespoke products with our range of high quality solid hard woods. If required, we can also arrange a site visit to discuss your requirements. © 2019 Premium Timbers Ltd. All Rights Reserved.